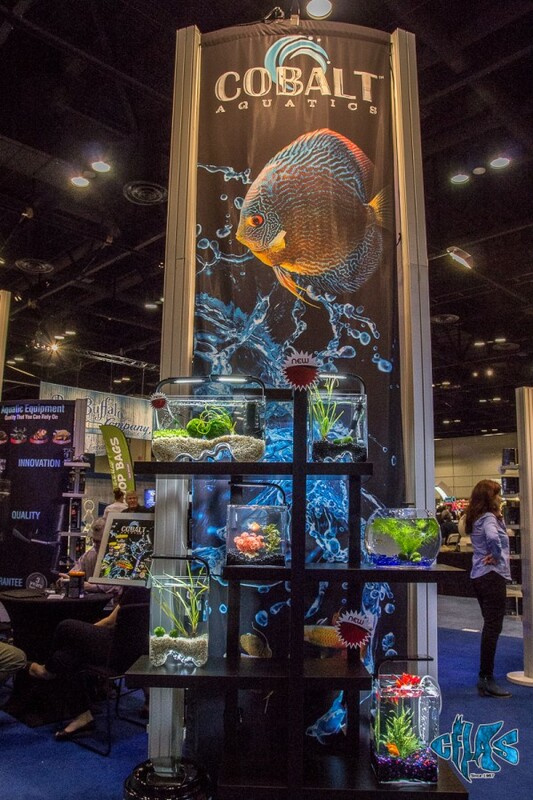 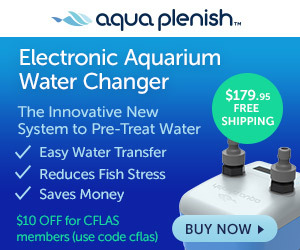 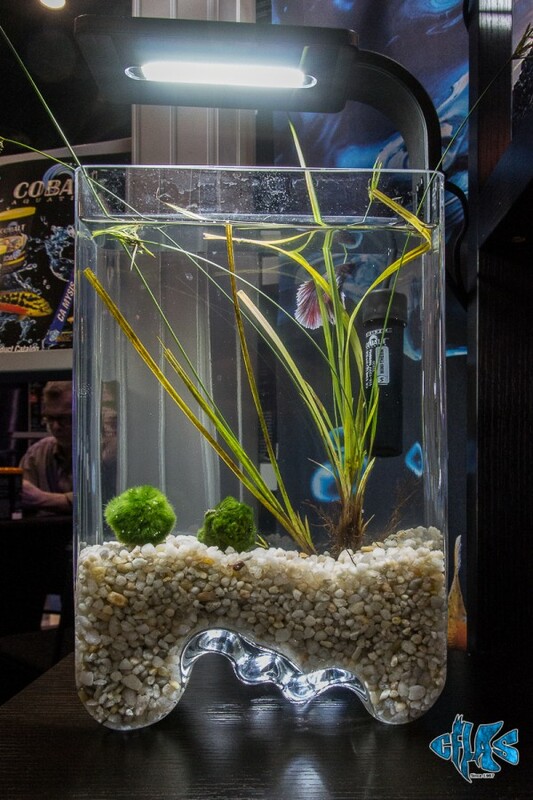 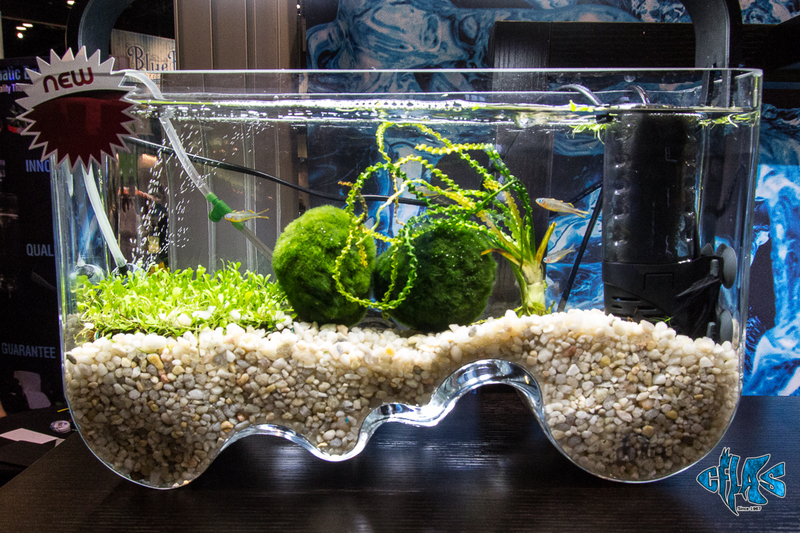 Cobalt Aquatics unveiled several new items at Global Pet Expo, including their line of unique, hand-blown glass aquariums. 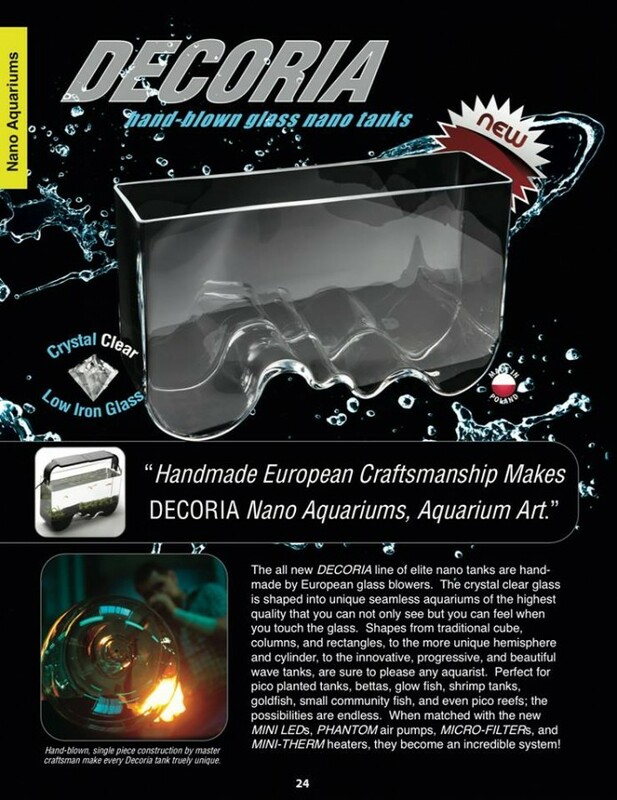 The DECORIA line of tanks are individually hand-made by European glass blowers, creating a seamless work of art suitable for any home or office, and come in a variety of shapes and sizes. 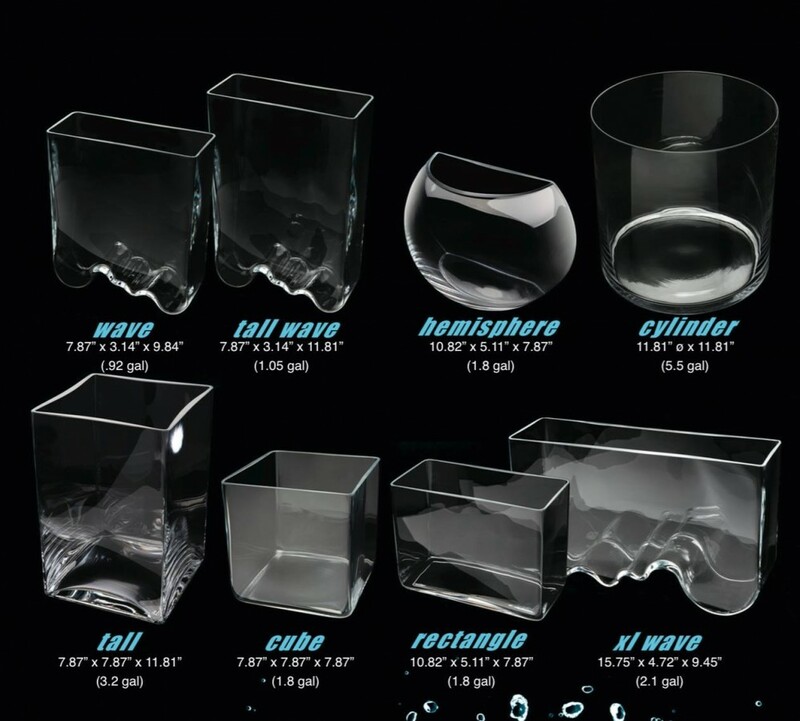 The DECORIA line – which is available in 6 different shapes, including cube, column, rectangle, hemisphere, cylinder, and wave – is perfect for pico planted tanks, bettas, Glofish, small community fish, and even pico reefs. 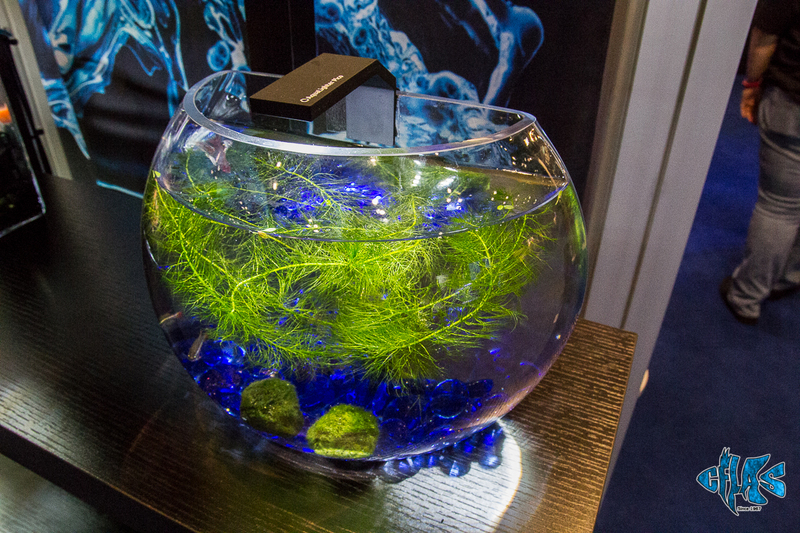 Lighting options include Cobalt's new mini LED's and Phantom air pumps, Clearvue 20 filters, and Mini-therm heaters.